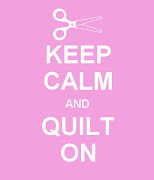 I've started several new projects in the past month, and I'm also prepping for my upcoming quilting retreat. It's been a long time since I did fabric collage on a large scale, but I've been wanting to start a new series of quilts featuring jazz legends. My Dad is a fan of jazz, and along with the constant stream of Motown and salsa music my mother had going, I grew up listening to my Dad's Coltrane, Billie Holiday, and Duke Ellington records. Oh, record covers....I fondly remember laying on my stomach on Dad's office floor, feet in the air, tracing the artistic designs and faces those covers had, over and over. All 3 covers above are by artist/illustrator David Stone Martin. 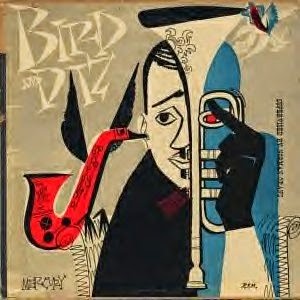 He illustrated over 400 jazz albums. To get started with my collage, I chose my favorite female jazz artist, Billie Holiday. I made a sketch and line drawing of a pretty famous picture of Billie Holiday in concert. Still needs a lot of work, especially in the eyes, nose, and mouth. You can't tell from the photo, but the black hair is a music sheet print with lots of scales and notes. Kind of fitting for the subject, no? 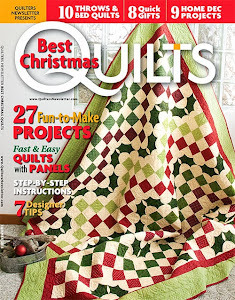 Unfortunately this quilt will have to take a backseat for a short time since I'm not bringing it with me to the retreat (too many "moving parts" to transport easily). But I'll keep you updated on the progress. In knitting, I've cast on my first pair of adult-size socks! I am using the Magic Loop method on a single circular needle. I've reviewed several video tutorials including this Craftsy class, but ultimately the video tutorials from Tina of the Knitting Blooms podcast seem to be the simplest and most straightforward when casting on the toe, learning how to make a heel flap and gusset. Her 2 videos on these techniques are fantastic, especially for beginners. I do recommend you already know how to Magic Loop (watch 1 or 2 of the many Youtube videos out there) and knit on circular needles prior to using Tina's videos. But once you know those 2 things, you're good to go. So that's just a little taste of what I've been working on. I'm feeling really good about where I'm going creatively these days...my bucket is overflowing with ideas, I'm seeing and finding inspiration everywhere, and if I didn't have to go to my pesky day job to help shelter and feed the family, I'd be holed up in my studio 8-10 hours a day easy. (If only I could convince my kids and husband to trade food for fabric....) But for now, I'll take what I can get, do what I can do, and bask in the pleasure of the process. Hope you're having a creative week! 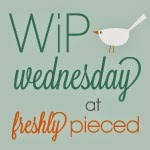 Linking up to these fabulous blogs. Check them out! Hay now I do so like the wool you are knitting you socks with. As an aside my Mom went to nursing school in New York in the 1940's. 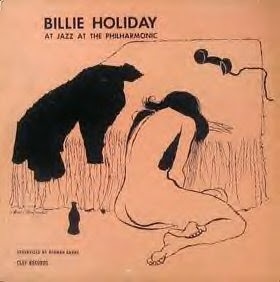 She went to hear Billy Holiday in Harlem. Upon entering the ladies room they met and visited and to quote my Mom, " she told me liked my shoes". Mom would get excited into her late 70's telling the story that Billy Holiday liked her shoes. PS I grew up with the same music...Jazz and Blues. Mom would clean and swing and swirl to her music. Great Memories..thanks for bring them back to me. Wow!! 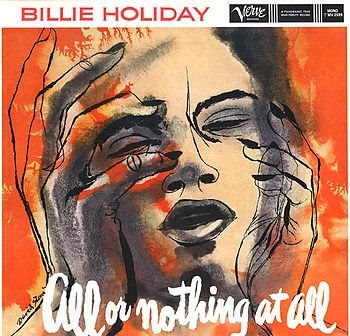 That's an incredible interpretation of Billie Holiday. Well done!